EKSM is delighted to bring back a favourite guest: violinist Nikki Chooi. 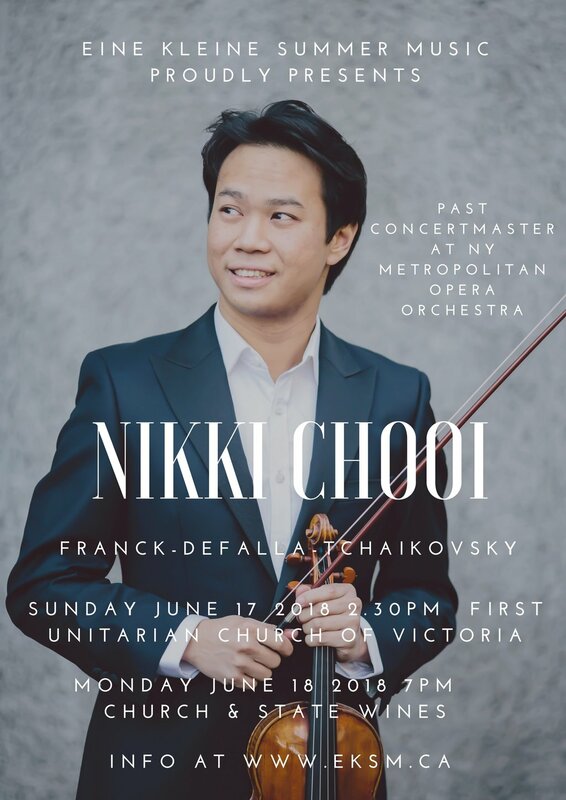 First Prize Winner of the 2004 Orchestre Symphonique de Montreal Standard Life Competition, and of the 2013 Michael Hill International Violin Competition, Nikki is also a Laureate of the 2012 Queen Elisabeth International Violin Competition. In addition to many recitals and concerto engagements, Nikki has toured with the genre-breaking ensemble Time for Three and even served for a season as Concertmaster of the Metropolitan Opera in New York. Victoria was first introduced to Nikki in 2001 when he played at Victoria’s favorite outdoor concert ‘Symphony Splash’. As a 12 year old guest soloist, he performed Mendelssohn’s Violin Concerto. Along with pianist Lorraine Min, Nikki will perform the beloved Franck Sonata. The second half of the program will consist of Tchaikovsky’s sublime string sextet: Souvenir de Provence. 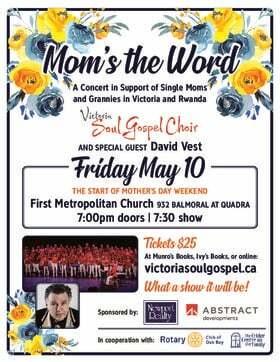 In that piece Nikki will be joined by violinist Simon MacDonald, violists Kenji Fuse and Jessica Pickersgill, and cellists Laura Backstrom and Joyce Ellwood.